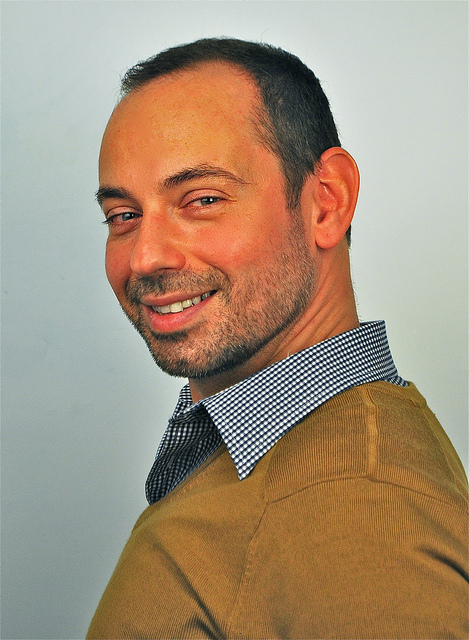 Roberto Rocco is an Assistant Professor at the Department of Urbanism at the Delft University of Technology. He has got a degree in Architecture and Planning from the University of São Paulo, from where he also got a post-graduate MSc degree in Spatial Planning. He has worked as an independent researcher for NGOs in Brazil, before following a post-graduate masters at the Institut Français d’Urbanisme (FR). He was awarded a PhD by TU Delft in 2008, with a thesis on “new urban geographies of globalization” on globalizing city-regions. He has worked with issues of governance, spatial justice and planning theory since then. He has also worked with issues of academic research in areas of design and planning practice at the “Research into Practice” research group of the University of Hertfordshire (UK). 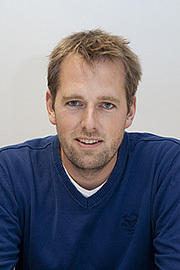 Egbert Stolk is a researcher at the Department of Urbanism at the Delft University of Technology. He received his MSc degree at this department in 2005 – and worked in Dutch urban design practice for several years, in a private design office, two provinces and a municipality, and as an independent planning~design professional. Egbert studies Complexity Theories of Cities (CTC), and more specifically the SIRN (complexity-cognitive) approach to cities, as developed by Haken and Portugali. 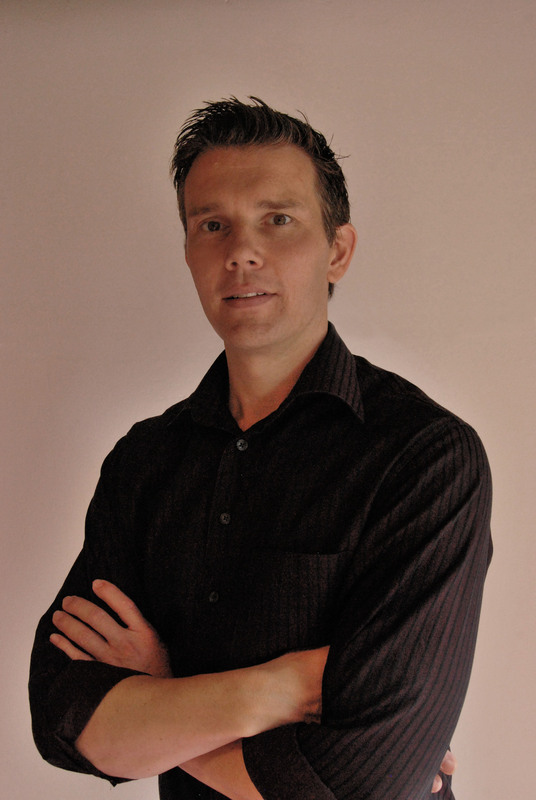 His PhD-research integrates the SIRN-approach, with notions from psychology, design thinking and urban design. He has organized the CTC conference in 2009, and recently the Conference ‘Complexity, Cognition, Urban Planning and Design’ at TU Delft. Egbert collaborates with Prof. Juval Portugali from the Tel Aviv University. Remon Rooij is an Assistant Professor at the Department of Urbanism at the Delft University of Technology and since 2012 he is the Faculty of Architecture & Built Environment Bachelor program coordinator. He has a strong interdisciplinary background: a doctorate in urban planning within the TRAIL research school for Transport, Infrastructure and Logistics and a double Master in urban design & planning and real estate & construction management. His earlier research focused on mobility and the city, sport-inclusive urban planning and strategies for urban regeneration. Furthermore, Remon is trained as educational leader and is very experienced in developing, organizing, evaluating and leading academic education courses and curricula. From 2008-2012, Remon was the department of Urbanism graduation coordinator.